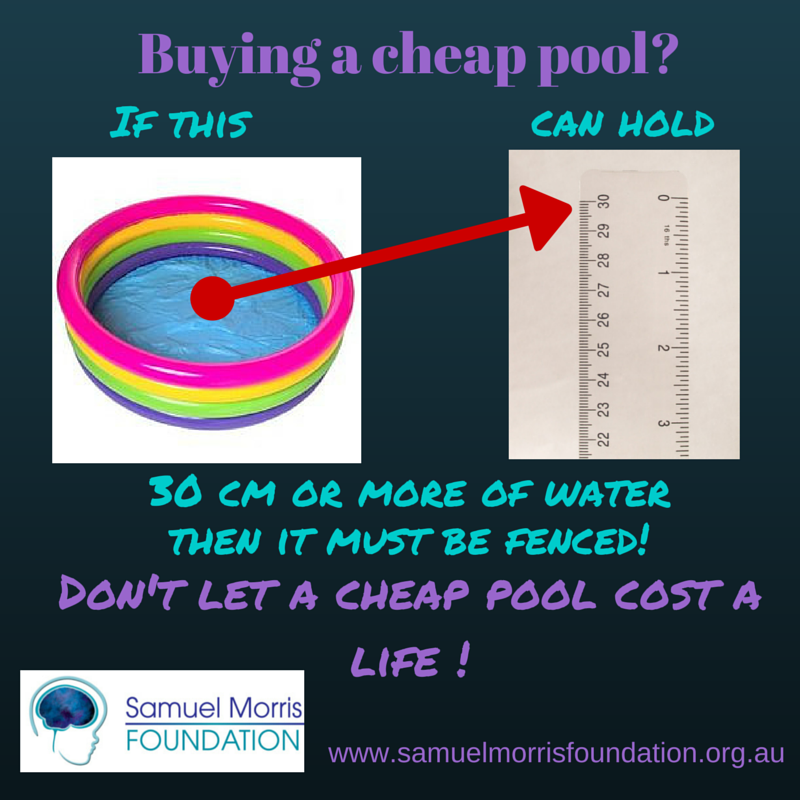 On 24 January The Samuel Morris Foundation appeared on Channel 10’s “The Project” to discuss what drowning really looks like. 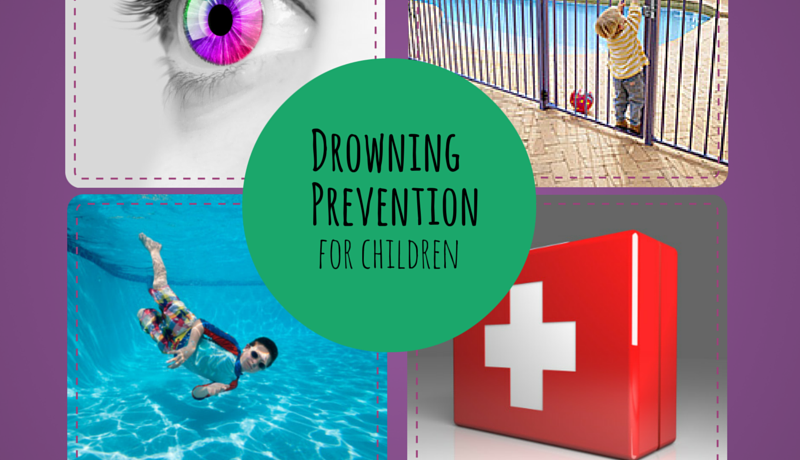 WHAT DO YOU THINK DROWNING LOOKS LIKE? 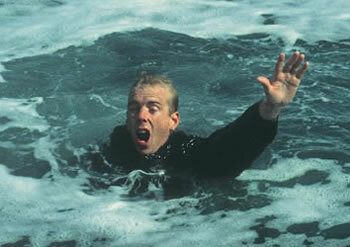 Many people have a view of what drowning looks like that is based on the portrayal of drowning in movies…..
You probably think it looks like someone waving frantically, yelling….. 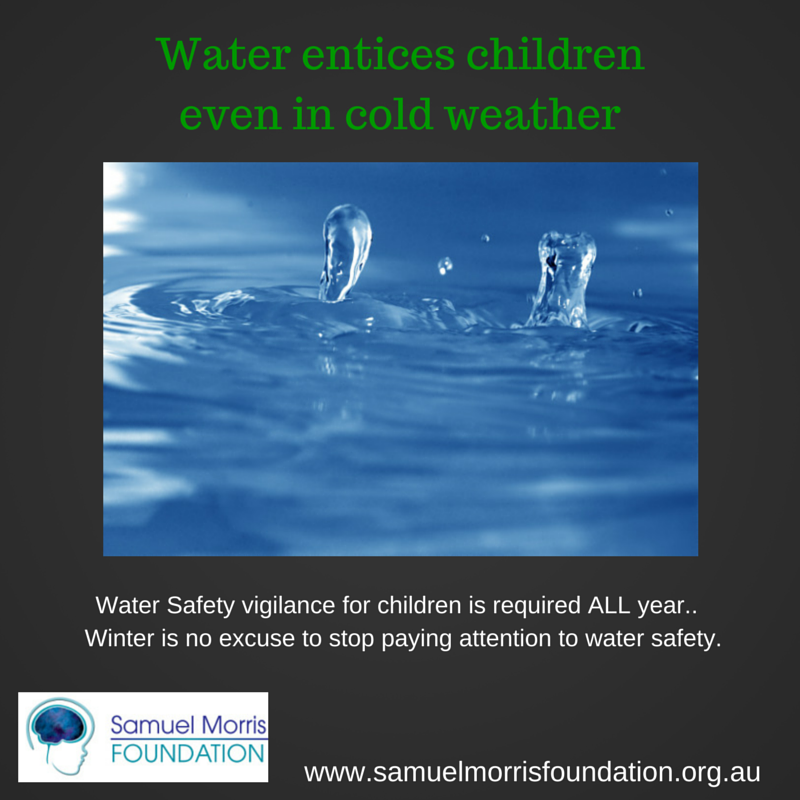 BUT it does not….. a person doing these actions may well be in distress, but they are not yet “drowning” as such, and will be able to assist in their own rescue if they are thrown floatation devices, life lines etc. 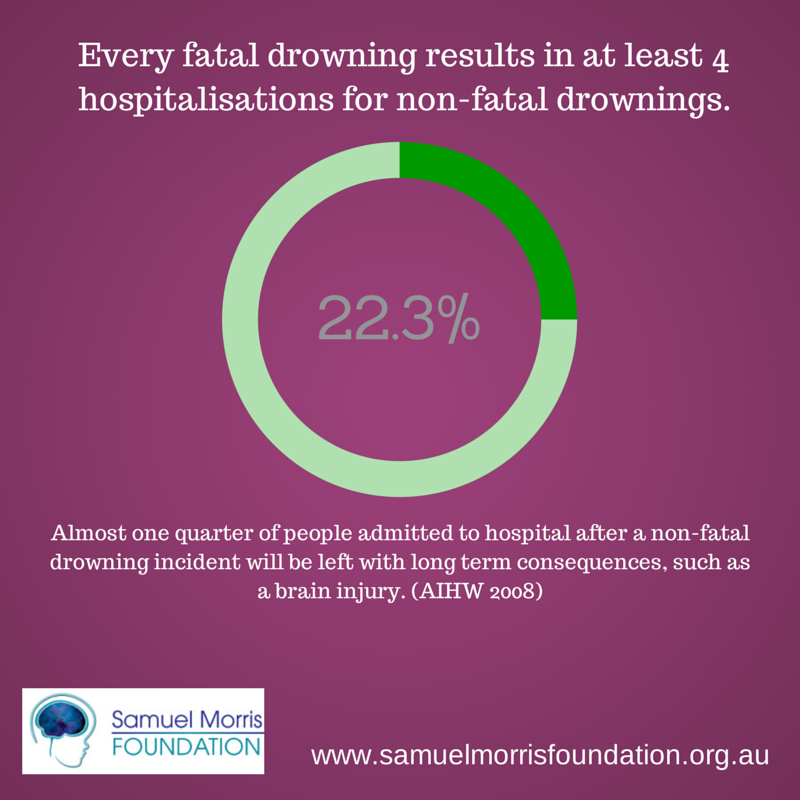 Dr Frank Pia described the “instinctive drowning response” a set of behaviours and actions that drowning people will display. 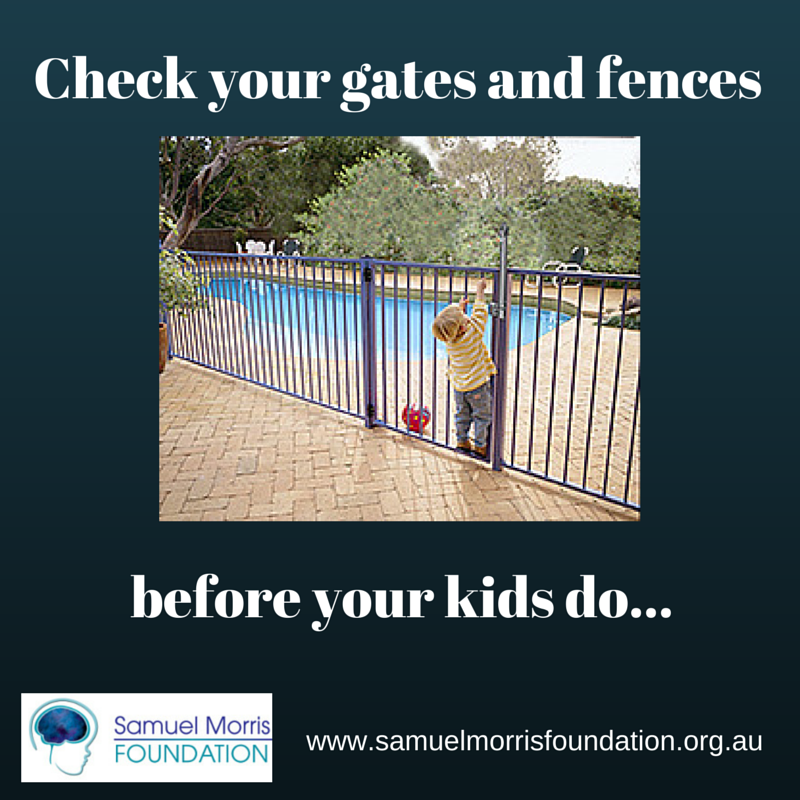 LEARN WHAT TO LOOK FOR…. 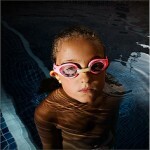 This classic piece of film captured by Dr Francesco Pia during his research you can see a child performing the instinctive drowning response. (the clip starts at 38 seconds in and is narrated by Dr Pia. 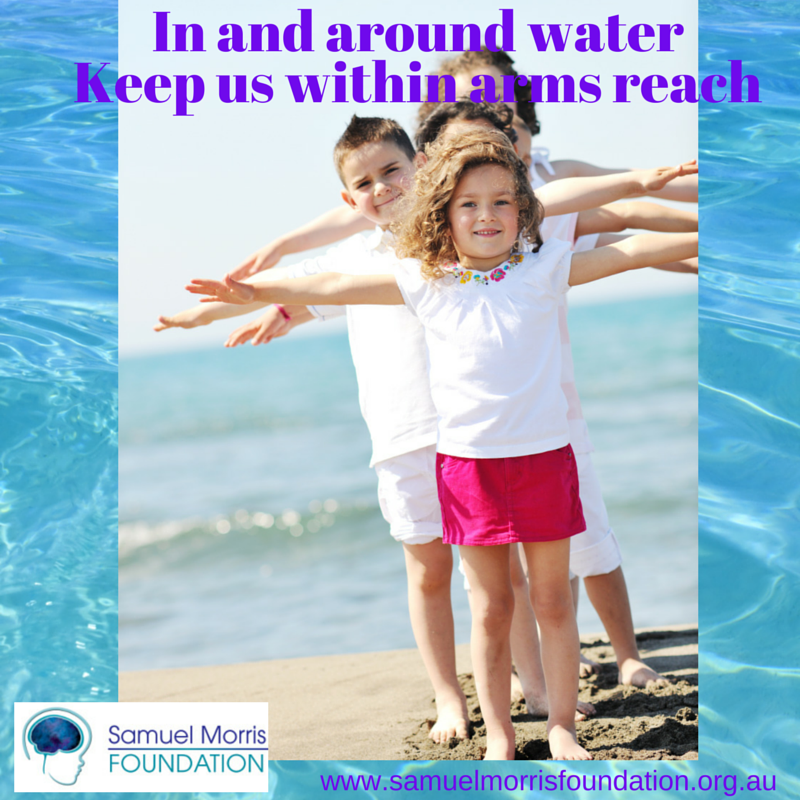 This youtube clip shows what to look for in greater detail… pay attention, what you learn could help you make the difference between life, disability or death……. It is vitally important to realise just how quickly this process occurs… as Dr Pia mentions this whole process lasts between 20 and 60 seconds… and in young children will not be as pronounced as in adults. 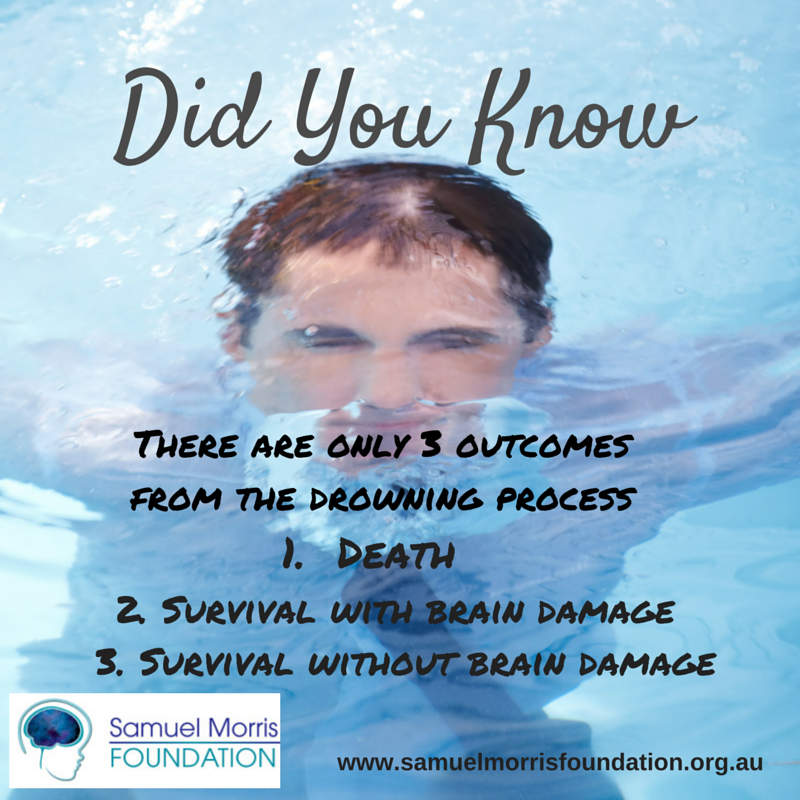 In 20 seconds the person could be underwater, inhaling water into their lungs and beginning to suffer an oxygen deficit which if they are quickly rescued may result in an hypoxic brain injury and life long complications or death… and if not quickly rescued certain DEATH. 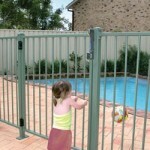 Make sure swimming pool barriers are in good working order and gates always self close and are NEVER propped open. 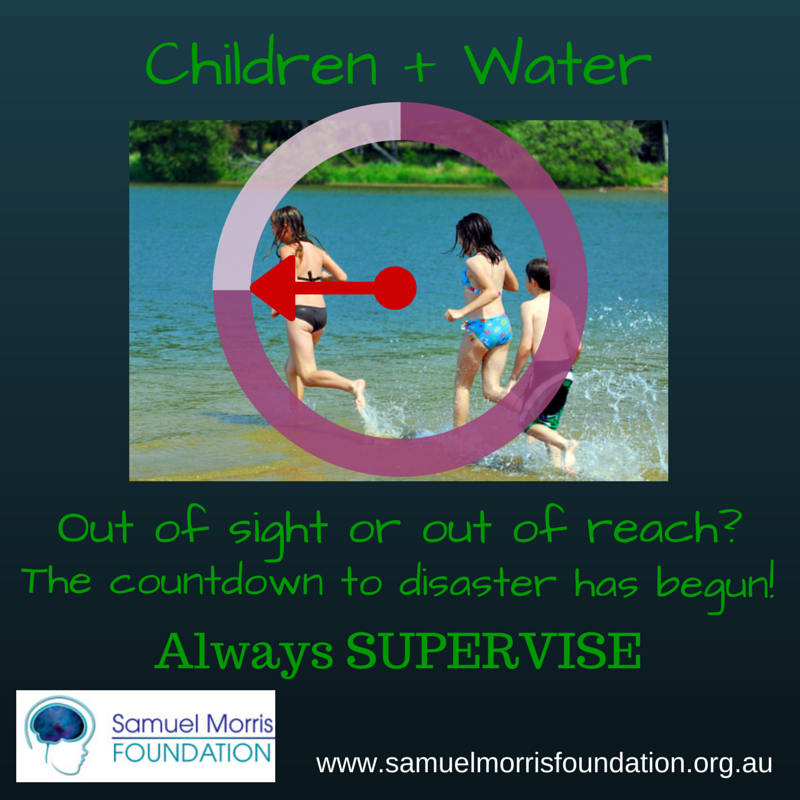 At parties, assign an adult to be the designated supervisor or kids in and around water, rotate the role every 15 minutes to stay fresh and focused.